After successfully launching via a successful $1+ million Kickstarter campaign back in 2013 and shipping their CastAR virtual reality and augmented reality headset during 2014. 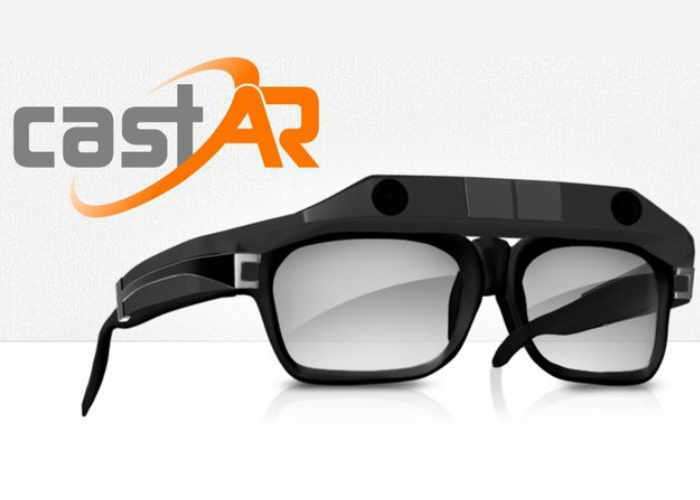 Unfortunately CastAR is now shutting up shop and is laying off approximately 70 employees. The staff also included Eat Sleep Play and Avalanche Software employees which were based at both Palo Alto and Salt Lake City. No official announcement has been made by the company they have been contacted for further comment. Unfortunately after receiving financial backing from Playground Global to initially start the company the investment group has now declined to invest any more funds into the company and CastAR has failed to secure any Series B funding from other investment sources. CastARWas developed after co-founders Jeri Ellsworth and Rick Johnson have been researching hardware specifically AR and VR at Valve.